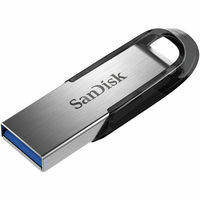 The SanDisk 128GB Ultra Flair USB 3.0 Flash Drive comes with USB 3.0 technology that moves data to your system faster than standard USB 2.0 drives. This USB 3.0 interface will deliver read speeds of up to 150 MB/s. 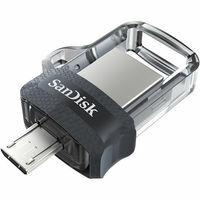 For durability, SanDisk has built this drive with a metal case, which offers protection against unexpected knocks. In addition, you may create a password-protected folder with the included SecureAccess software to safeguard your private data. 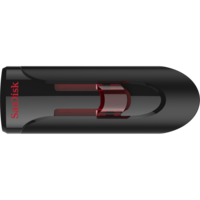 The SanDisk 128GB Ultra Flair USB 3.0 Flash Drive comes with USB 3.0 technology that moves data to your system faster than standard USB 2.0 drives. This USB 3.0 interface will deliver read speeds of up to 150 MB/s. 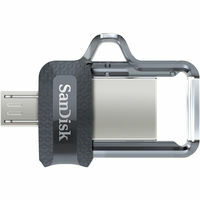 For durability, SanDisk has built this drive with a metal case, which offers protection against unexpected knocks. In addition, you may create a password-protected folder with the included SecureAccess software to safeguard your private data. 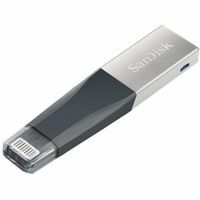 With USB 3.0 technology, the SanDisk Ultra Flair USB 3.0 flash drive transfers files faster than standard USB 2.0 drives. The USB 3.0 interface delivers read speeds of up to 150 MB/s. 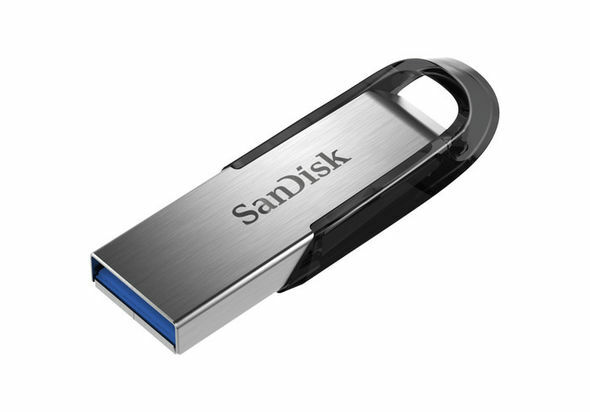 The SanDisk Ultra Flair USB 3.0 flash drive features a durable metal design that can handle unexpected knocks. SanDisk SecureAccess software is included so you can create a password-protected folder on the drive to store your private data.